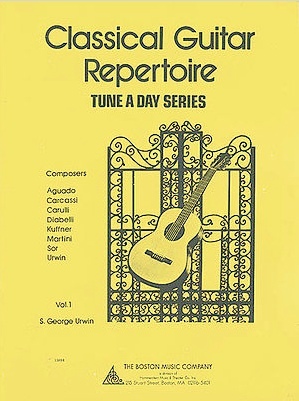 In my search for beginner classical guitar sheet music I've discovered a real mixed bag. 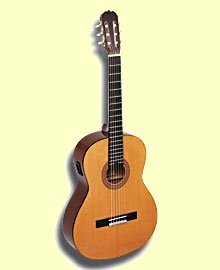 There are some wonderful web sites with excellent guitar sheet music, and much of it free. Free Sheet Music -- For Sale? Unfortunately, there are far more sites that are a complete waste of time. Beware of sites that try to sell sheet music that is in the public domain for a fee. It's not illegal, but it is unnecessary to buy it when so many web sites offer it for nothing. I'm all for people running a business, but let's make it a business based on real value, new compositions, or well-thought-out and presented lessons. 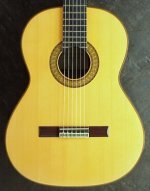 Here are three sites that I think offer a good selection of beginner classical guitar sheet music and most of it free. The Eythorsson web site is a very impressive web site if you're looking for sheet music. All the pdf files on this site can be downloaded free of charge, as it's all in the public domain and not protected by international copyright law. Music is organised into methods, studies and collections, solos, duos, trios and quartets. There's more terrific free music and lessons on the Delcamp web site. This remarkable site is managed by Jean-François Delcamp and moderated by around one hundred volunteer guitarists. All sheet music, lessons and multi media is distributed free. See their conditions of use before downloading anything. I love eccentricity so Dag Arve's web site, Klassiskgitar.net, really appeals. It doesn't display properly in some browsers and it looks odd, with its renaissance look complimented by what appears to be a replica railway station clock. However, it's a treasure trove of free scores and accompanying MP3 files. 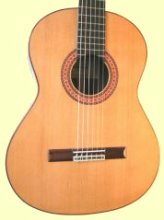 If you're looking for beginner classical guitar sheet music, then this site is well worth investigating. Classical Scores: There is free sheet music on this site. You just have to wade through the advertising. 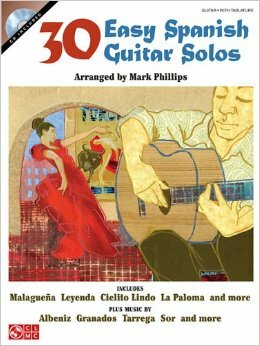 If you find another great resource for free to download, or pay to download, classical guitar sheet music, then please click here to let us know about it. We'll add it to this page! We've an exciting feature that allows you to add your own page to Classical Guitar World. 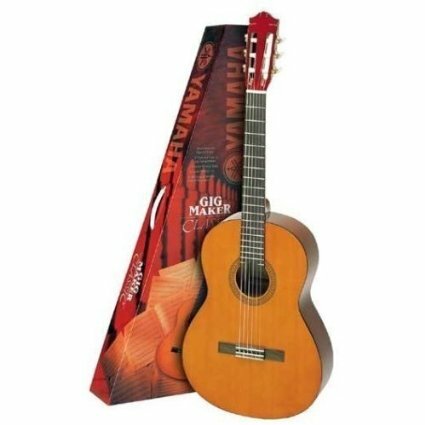 You can tell us about your favorite classical guitar or your favorite classical guitar player. Follow either the Favorite Player or Favorite Guitar links here to get started. Want to Buy Printed Sheet Music? A lot of people prefer to work from a printed book than to use printouts of PDFs. If you're one of them, then there are two quick ways to buy sheet music in printed form. Use the links below to search eBay and Amazon.